Amidst all the excitement of the back-to-school season, take a moment to treat yourself to statement making accessories. 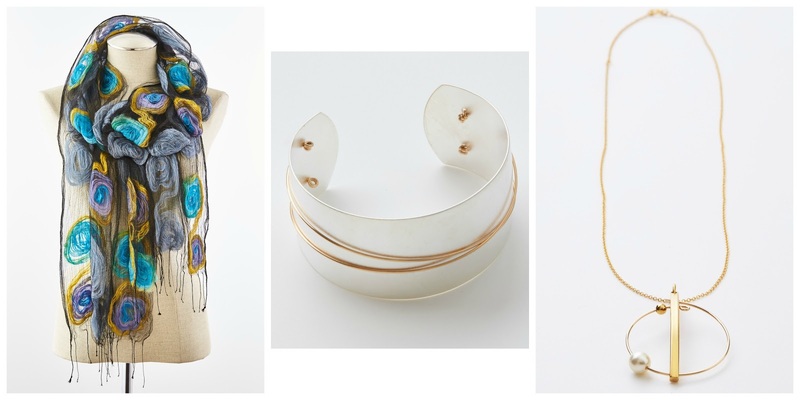 Alleviate any stress through retail therapy with bold bracelets that will anchor your outfits and help you cuff it out. Whether you're sending the kids back into the fold or looking to update your look for fall, our captivating cuffs and coordinating accessories will attract attention and convey your creativity. Get geometric with our minimal, modern cuff and matching circle motif scarf or necklace. 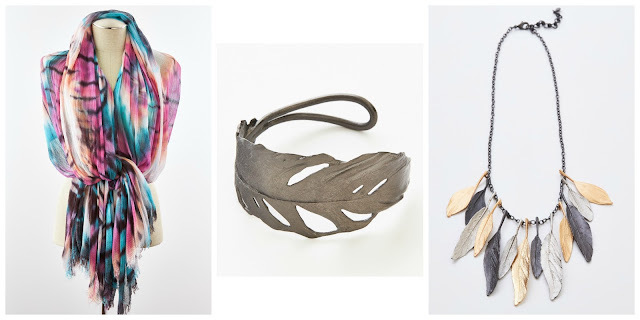 Soften things up and cultivate color or texture with our feather jewelry and handmade tie dyed shawl. 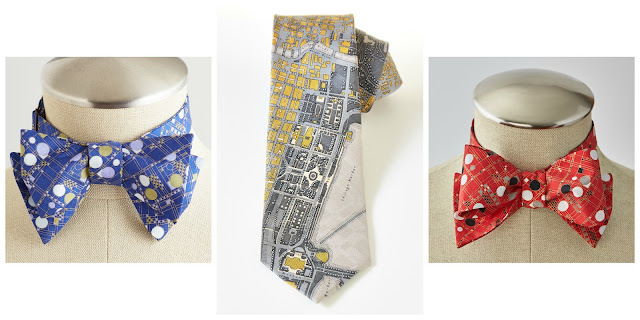 And after all, should you need to tie one on, we've got you covered with our range of architecture inspired ties. All purchases support the museum's many programs.